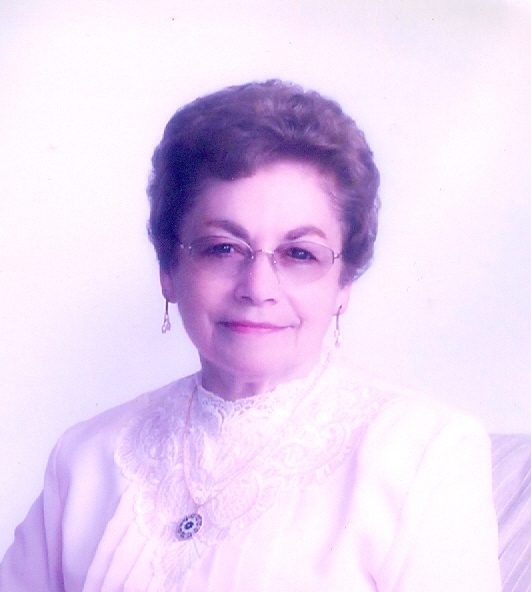 Francesca Victoria (Marcucci) Homet, 91, of Troy, PA went to be with her Lord on Thursday, April 11, 2019 from the Robert Packer Hospital in Sayre, PA. Fran was born January 7th, 1928, in Jessup, PA to Desolena and Attilio Marcucci. The 2nd child of 5, she lived on a farm in Spring Hill. She graduated from Wyalusing High School, and then earned her teaching degree at Mansfield College. While at Mansfield she belonged to Kappa Delta Pi, Delta Kappa Gamma, the Art Club, and sang in the Women’s Choir. Fran met and married James Tyler Homet, of Allentown. She taught Elementary School for over 30 years, mostly as a 2nd grade teacher at W.R. Croman Elementary in Troy, PA. Fran was an active citizen of Troy for most of her life. She served on many of the church committees at the First Presbyterian Church in Troy and served as a deacon of the Church for many years. She also served on several ladies committees and was a member of several clubs and auxiliary organizations. They include the Troy Women’s Association, life membership in PASR and NEA, and the Thursday Study Club. Fran was named Pennsylvania Association of School Retirees, Chapter Volunteer of the Year for the Bradford/Sullivan County area in 2011. Her other volunteerism included: the Troy Food Bank, the Farm Museum and Village where she was a charter member in 1991 and helped with giving tours, worked in the gift shop , and tended the flower gardens, and served her community driving the elderly to appointments and cooking a meal for anyone in need. Fran’s hobbies included arts and crafts, (sewing, painting and gardening) and she was often involved in beautification activities around town. She travelled the world, seeing her dream country of Italy and several other countries in Europe. Fran was musically talented and shared that love of music with her family and her students throughout her life. Fran was preceded in death by her husband Tyler, father of her children, in 2009, and is survived by her 4 children, Kathleen of Marietta, GA, James and his wife Kimberly of North Abington Township, PA, David and his wife Sandra of Mansfield, TX and Daniel and his wife Lynda of Granville Summit, PA, 10 grandchildren, and 6 great-grandchildren sisters Alita Westover of Utah and Hope (Walter) Plewak of Ashville, NC, and brother Togle Marcucci of Cherryville, PA. She was preceded in death by her parents and sister Nancy Roberts. 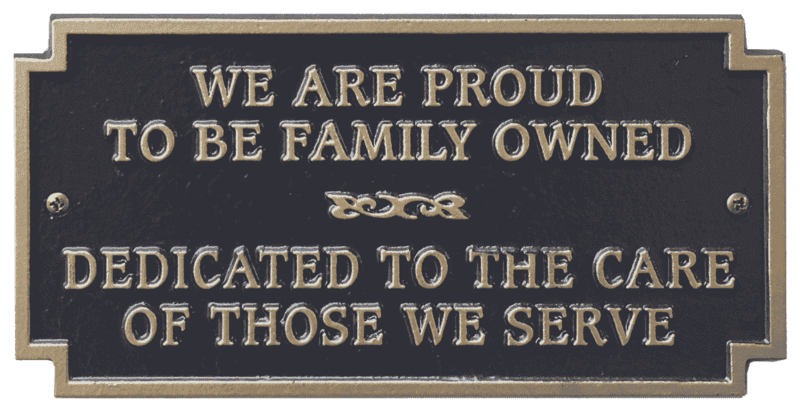 Family and friends are welcome to call from 10:00-11:00 am on Saturday, May 4, 2019 at the Gerald W. Vickery, Jr. Funeral & Cremation Services, Inc. 1093 West Main Street Troy, PA. The memorial service to celebrate Fran's life will be held at the conclusion of the visitation at 11:00 am on Saturday, May 4th at the funeral home with Rev. Arthur Suggs officiating. The family will provide flowers. 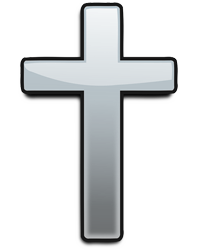 In lieu of flowers memorial contributions may be made in Fran’s memory to the Spring Hill United Methodist Church P.O. Box 528 Wyalusing, PA 18853 or to the W.R. Croman Elementary School Library Fund, 317 Canton Street Troy, PA 16947. Fran will be greatly missed by all who knew her and whose lives she touched in so many special ways. Heaven rejoices and celebrates her coming home as a good and faithful servant to be with her Lord and Savior. There's still time to send flowers to the Memorial Service at the Gerald W. Vickery Jr. Funeral Home at 11:00 AM on May 4, 2019.